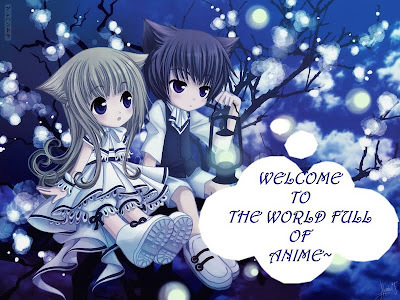 OTAKU CLUB: Anime Fanz! Like us! Nothing special. 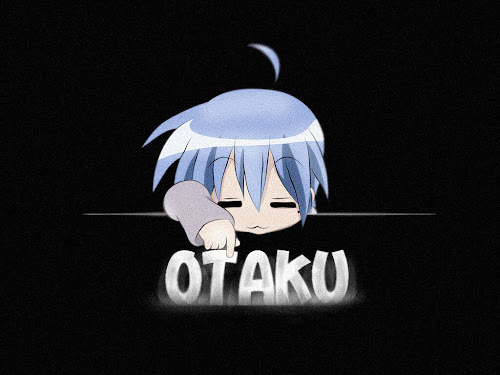 Just doing a little favour for my Otaku friends. Yup. 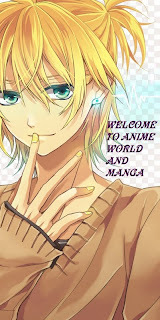 I'm gonna promote the anime fan page here. Like it! And don't forget to like the Otaku Club too! 6) Enjoy our page and we'll love you ! 7) HAVE FUN! We also post a news about the oldest to latest anime and manga ^^ SO HOPE YOU ENJOY OUR PAGE! but first can i ask something ..?? ?